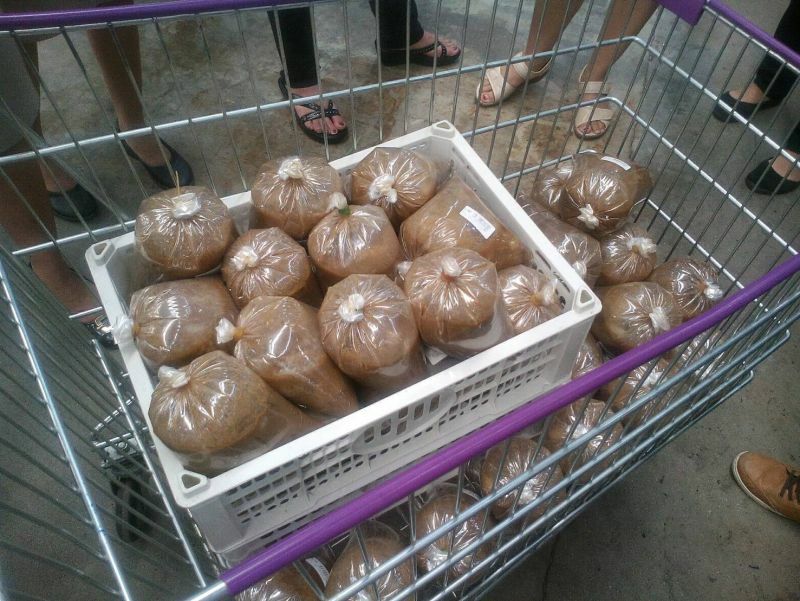 PHUKET: The Phuket Consumer Protection Office today ordered all bags of fermented fish, ‘pla ra’ in Thai, be removed from the shelves of all stores of a well-known local supermarket after one customer found a rat carcass inside one of the bags. 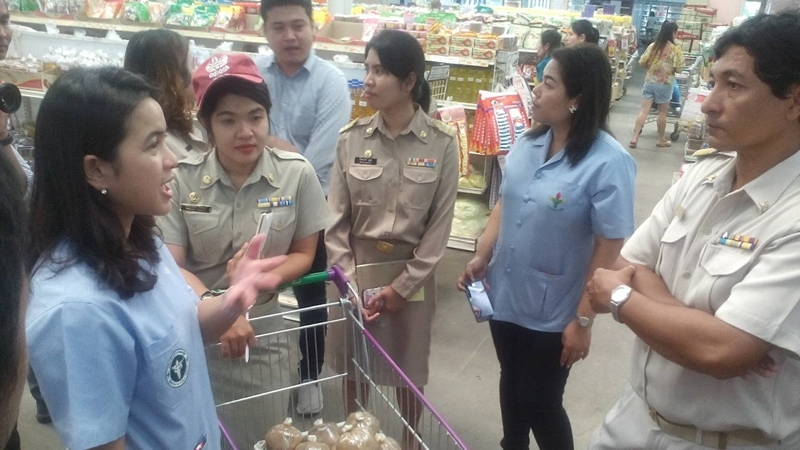 Head of the Phuket Consumer Protection Office, Somnuk Harem, today (Aug 20) visited the main branch of the well-known supermarket following photos of the rat carcass in a bag of pla ra circulated on social media. 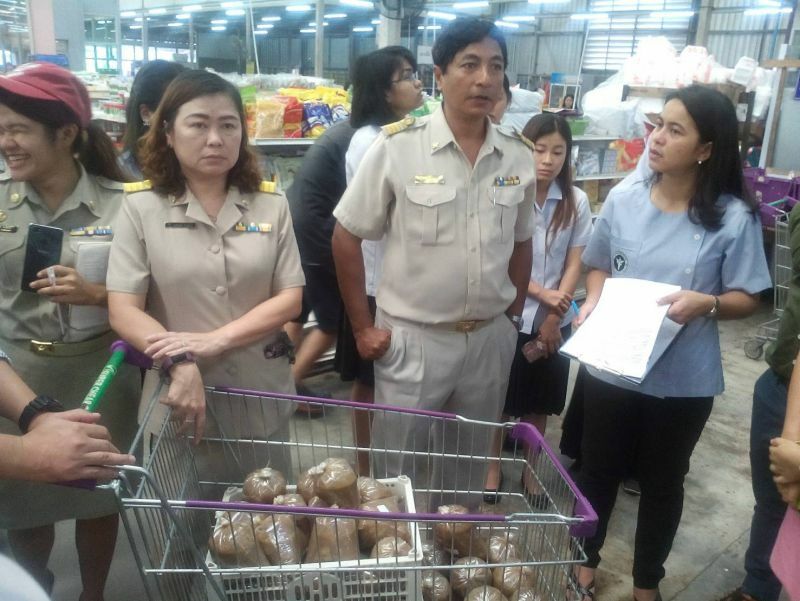 Mr Somnuk, who declined to name the store in question, together with other officials inspected 26 bags of pla ra and told the supermarket manager to take all bags of the traditional northeastern Thai seasoning off of the selves in all of the supermarket’s outlets. “The supermarket manager told us that all their fermented fish is ordered from one supplier every week from the north of Thailand. When the product arrives in Phuket it is already bagged. However, the shop’s staff have to weigh the bags and put on price labels. “The item is then placed on the shelves for sale,” Mr Somnuk explained. “The supermarket manager said they didn’t know who produced the product, but said they had never had problems with the item in the past,” he added. On September 30 last year, Super Cheap discontinued their orders of pla ra from their supplier after officials confirmed that the suspect meat in a customer’s order was snake, not fish, as ordered. Wounder how much they have to pay to stay in business?? And this is in the super cheap to. And still the super cheap don’t now where they  received the food from hmmm. Only take a smell inside every super cheap shops and you'll get stomach sick, Have not been to one of these stores that are clean mud and animals everywhere.